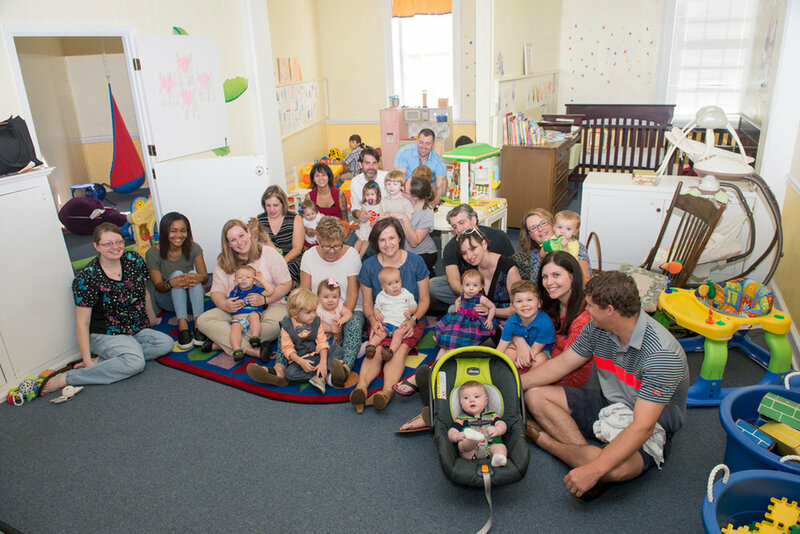 Our nursery is professionally staffed with highly skilled and loving caregivers. It is located downstairs from the sanctuary off the Ash Street entrance. We are committed to a safe, secure environment for our children and to providing support to our young families.